Let us know what you need and any questions you may have. 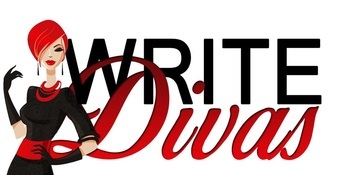 Feel free to send us an email to Contact@WriteDivas.com or fill out the handy little form below. Please tell us about your manuscript. We'd like to know the genre, a brief summary, the word count, the type of edit you're interested in, when you'd like to begin your edit, and when the edit needs to be completed. If someone referred you, please let us know so we can say thanks! If you saw us on social media, please let us know where. The Divas will respond to your request within 24-48 hours.